This stuff is rocket fuel for those mornings when your skin lets you down or anytime you need to fake a glow, and fast! 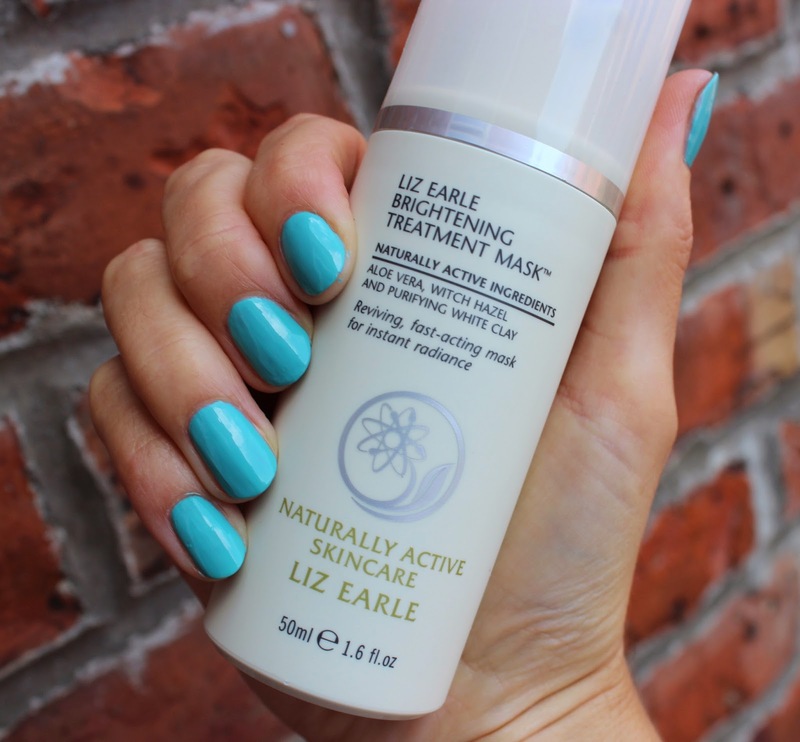 Liz Earle Brightening Treatment Mask* is a fast-acting pick me up for dull, tired skin. As with all Liz’s products it contains a cocktail of goodies including purifying white clay, toning witch hazel, stimulating camphor oil and hydrating aloe vera. I apply a thin layer to dry skin and leave for just a few minutes whilst I’m brushing my teeth or making a brew... Resist the urge to leave it on for longer. It isn’t a typical mask that needs to sit there for half an hour. This one works fast! There’s a slight tingle so you know it’s working and a refreshing scent to boot. Remove with a warm muslin cloth for that at home spa experience. Finish with a splash of cold water to close the pores. Results... It instantly brightens and refreshes my skin, giving it that wonderful post exercise kinda glow - seriously I look like I’ve just come back from a swift morning stroll, not a night of tossing and turning. My skin looks squeaky clean and rejuvenated without being dry or tight. 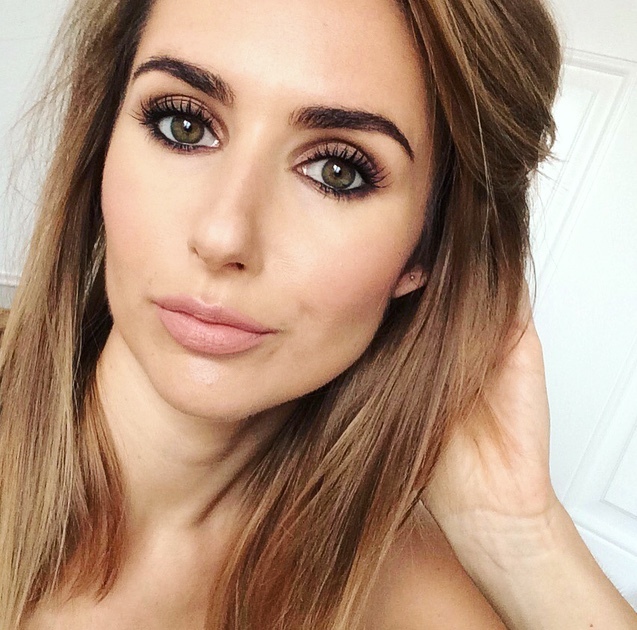 My pores even appear smaller and it provides a wonderful even base for my makeup. It’s definitely a must have in my skincare arsenal! Liz Earle Brightening Treatment Mask £14.75 with Muslin Cloths available from Liz Earle, John Lewis and selected Boots stores. Thank you for this lovely video! I used to use this all the time in my younger days and think it would actually be more beneficial now! You can always rely on Liz Earle so I think it's time to get myself down to the shops and pick up a bottle.